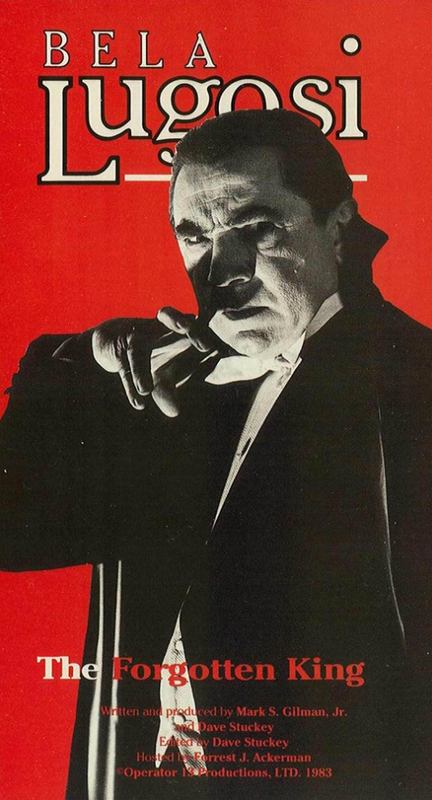 Originally released in 1985 by Operator 13 Productions, Lugosi: The Forgotten King was a ground-breaking documentary, which the producers hoped would help to re-establish Bela Lugosi’s “fundamental contribution to the horror genre and film history in general.” In 2011, at the request of the Lugosi family, work began on updating the documentary for its first official DVD release. Operator 13 co-founder Dave Stuckey took time out from the production to talk about the project. How did Operator 13 productions come into being? My compatriot Mark Gilman was a couple of years ahead of me at the University of Kansas. After he graduated, he came straight out to California and began work on a Three Stooges documentary (The Funniest Guys In The World, aka Stooge Snapshots). We were friends at school (I took his place in the band he was in when he left for CA) and I hot-footed it to Los Angeles as soon as I could. 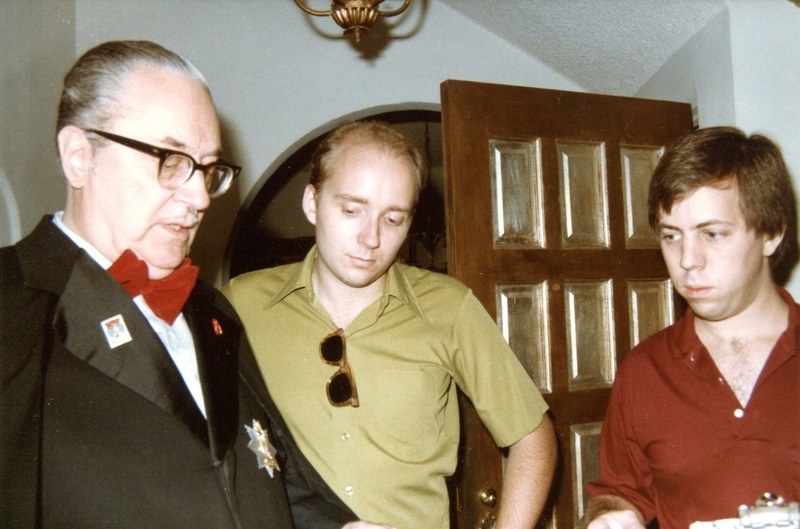 Once we finished working on the Stooges doc, we started straight away on the Lugosi project. The name? It’s an in-joke! In the Three Stooges short “Uncivil Warriors”, there’s a scene where Moe, Larry & Curly – Union spies in a Confederate camp – report to a General as “Operators 12, 14 & 15”. The General asks “What happened to Operator 13?” and Curly says “He swam across the river and died of Potomic poisoning”. I don’t think at the time we even knew that the joke was an in-joke itself, referring to a 1934 Warner Bros. movie titled Operator 13! The movie starred Ted Healy, who was the Stooges’ first boss in Vaudeville and Movies. So can you call it a joke-within-a-joke-within-a-joke? 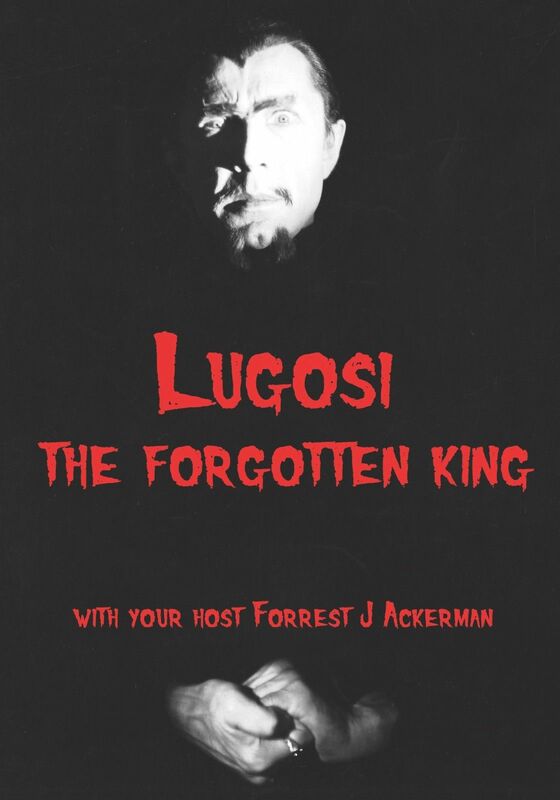 How did the original version of Lugosi: The Forgotten King come about? Well, Mark had come up with a list of projects to follow Stooge Snapshots with, subjects for which we could come up with stills, interview subjects and a reasonable amount of footage we could scare up without having to pay a fortune! We were really on a shoestring. We are both enormous horror movie fans, so Lugosi was our instant choice. There really wasn’t any further discussion needed. At the time, Lugosi, while not literally forgotten, had sort of lost his place in the Horror canon with respect to any movies besides Dracula. In 1985 there were the Bojarski & Creamer books…and that was about it. Home video was in it’s near-infancy, with virtually no original programming being created… We hoped, in a small way, to bring people’s attention to the real, lasting value of his work. At that time, if he was regarded at all, it was as somebody who’d become typecast and made a lot of bad career choices as a result. We wanted to shine a light on his body of work, so folks could understand just how much integrity – and fun – he brought to his films. Research into Bela’s life and work has advanced considerably since then. Did you feel you were trailblazing at the time? I’m not sure if ‘trailblazing’ is the right word…how about ‘trying to keep our heads above water?’ Ha ha… no question, it was difficult, given our limited resources and just the way the information chain worked in those days (funny to say ‘those days’, but it’s true). Research boiled down to: rumors, talking to film collectors, many visits to the Motion Picture Academy Library – and lots of phone calls! Did the Lugosi family have any input in the original version? They didn’t. We did contact Bela G. Lugosi, Lugosi’s son. He gave us tacit approval, but didn’t wish to be interviewed for the project. Luckily, we’ve since remedied that! 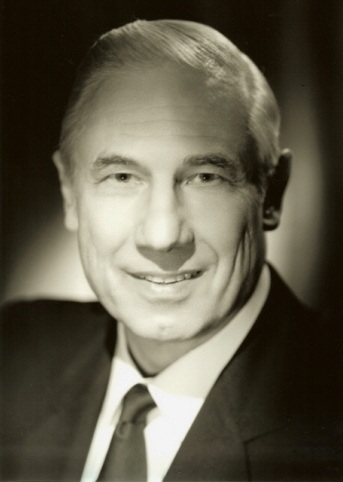 You were fortunate to have Forry Ackerman supporting you and hosting the documentary. How did that come about? Like most American males born between 1959 and 1980, we’d cut our teeth on Famous Monsters of Filmland magazine. As a fan of movies, it was as important to me growing up as Superman, Popeye or french fries! 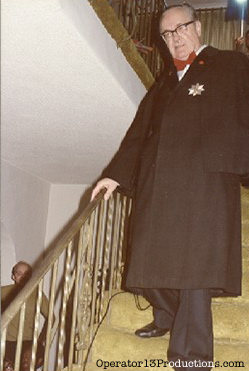 Forry, as the editor was primarily responsible for that, since so much of his personality was wrapped up in the magazine. Of course, Forry’s fan-accesibility is legendary – he and his wife once took off on a coast-to-coast car trip in the States just to drop in and meet various Famous Monsters fans! Owing to that – and his deep affection for Lugosi and his work – it just made sense to ask him first. He responded enthusiastically…and we were so glad he did. I’m not sure we could have made it without him. It certainly wouldn’t have been as much fun! How was the original release received? That’s another difference between then and the Information Age we live in now — it was hard to tell! Unless someone wrote you a letter, or called you on the phone…or you met in person, you never knew! We got a couple of nice reviews when it went into television syndication, and later when it went to Home Video…but that was about it. Did the Lugosi family comment on it? Yes. Forry Ackerman had a big bash for his 70th birthday at the legendary Biltmore Hotel in downtown Los Angeles. It was the first time we’d met Bela G. Lugosi in the flesh – and he told us he appreciated the respect with which we treated his father in the documentary. Why did it never receive a DVD release? What prompted you to revisit the project? 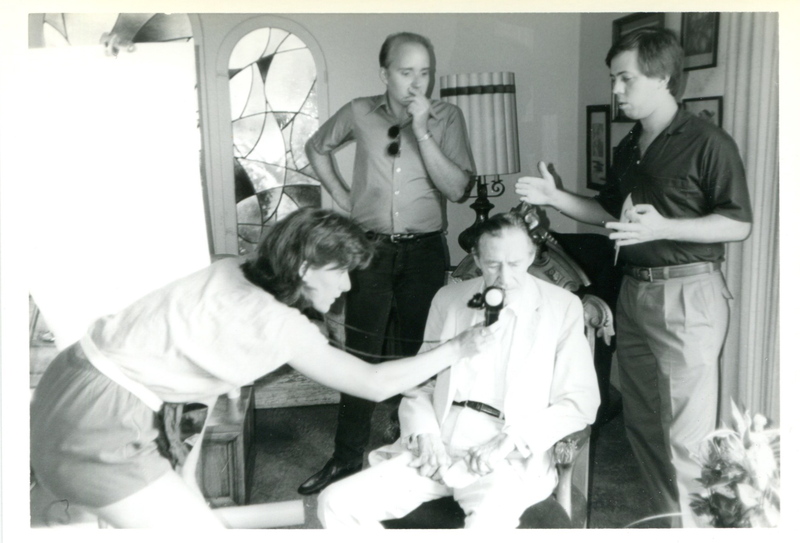 The Lugosi family contacted Mark about us getting the ol’ doc out of the crypt, dusting it off and freshening it up with some new interviews. As I mention on our website, who *wouldn’t* take the opportunity to clean up your youthful indiscretions? Ha ha…kidding. We were proud of what we’d accomplished, but to say we didn’t really know what we were doing is an understatement! Especially from my perspective, since it was the first thing I’d cut as a budding editor. Thirty years of editing later, I value the chance to get another crack at it. Why did the Lugosi family want to upgrade the documentary now? You know, I can’t tell you why. 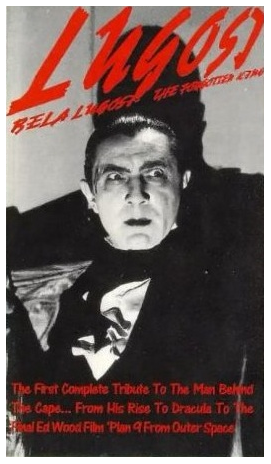 I believe it was Bela G. Lugosi’s daughter’s idea. Probably just looking for new ways to get his name out there, it’s never been on DVD, the principals involved that are no longer with us, etc. There’s talk of packaging it as an extra with some Bela Lugosi movies, possibly… a few possibilities. How involved in the project are the family? Well, other than initiating the idea of a DVD to begin with, they were very gracious in granting us extensive interview time with Bela G. Lugosi. He’s obviously our closest connection to the actor himself – and gave us lots of insight into Lugosi the man off-stage. That’s what always seems to be missing when we read/hear about Lugosi and what we were most anxious to learn. Do they have any editorial power? This is a collaborative effort with them, so yes, they’ll see a cut when we get one ready. What are you hoping to achieve this time around? I think just to make it presentable, add some new perspective from those who worked with him and especially impart some of the observations Bela G. Lugosi had about his father. 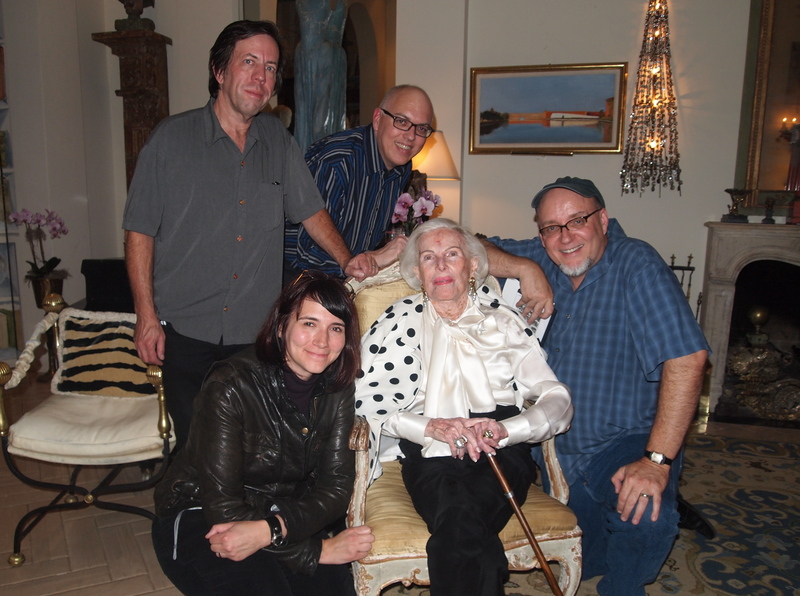 Many of the people who knew and worked with Bela are no longer with us. Have you been able to locate any new people to interview? What is your approach to interviewing? My main objective is to make the interview subjects comfortable, then jog their memories and try to guide them into personal recollections. We all know the When & Where of these actors and movies we love so much. I’m more interested in the Why & How. Who have you enjoyed interviewing the most? I don’t know that I have a favorite, really. All of our subjects have been very gracious and accommodating…and even if some of their involvement with Lugosi was tangential, they always had something new to reveal. Most have had long, notable careers in film, so they all had something to offer in terms of the film-making process in general, which is valuable. Forry is no longer with us. How has that affected incorporating new footage? Alas, if only Forry was still with us! As it is, we’ll make do. The new original footage will be interviews. That won’t change Forry’s narration. What have been the technical difficulties of matching the old and new footage? No doubt about it, it’s going to be a challenge – we’re talking about 30-year-old 16mm footage transferred to tape. But I’m confident we can make a compelling package out of it. One benefit of the re-cut is that there’s a fair amount of source material (trailers, newsreels) in much better shape than the versions we could find in 1985. What stage of production are you in at the moment? We’re still shooting interview footage at the moment. Once we get everyone we can, I’ll sit down and start digging into the doc. Can you reveal any of the new treats in store on the updated version? Hey, no peeking! Actually, I think it’s the Bela G. interview fans will find most illuminating. When can we expect to see it in the shops? If all goes as planned, I would guess towards late summer/fall. What other productions are you working on at the moment? At the moment, we’re devoting all of our time to the Lugosi project – in and around our other, ongoing work (I’ve been an editor in Television for almost 30 years, Mark & Laura also have the proverbial ‘day jobs’). What projects do you have in mind for the future? Well, now that we’ve got the gears turning again, there are a few things on the burner. Next up is “Monsters, Martians, and Mad Scientists: Horror in the Atomic Age”, which is self-explanatory, I think. Beyond that, a pet project for us all would be something on Film Noir. We’re looking at that for a later date.